Fully automatic and semi-automatic systems designed for liquid/Solid separations such as pelleting yeast, E. coli, protein precipitation, etc. 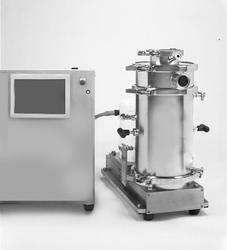 Available from small lab model to pilot/production scale design with inbuilt CIP design. 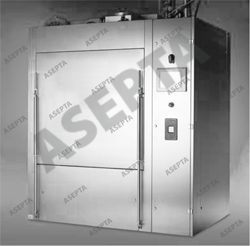 Fully automatic, single/double door pharmaceutical parts and components washers.